• The story of how one mother manifested her son’s healing from severe developmental delay, neurological damage and attachment issues, through the quantum-spiritual principles of reality creation (a.k.a. “The Law of Attraction”). • A proven hands-on process you can apply to make the most of those same principles and manifest absolutely any vision for yourself or others: material, emotional, spiritual, or altruistic in nature. • “Basic training” in the simple skills Master Manifestors like Oprah Winfrey, Jack Canfield, Tina Turner, and Nelson Mandela use to live their dreams and help others do the same! 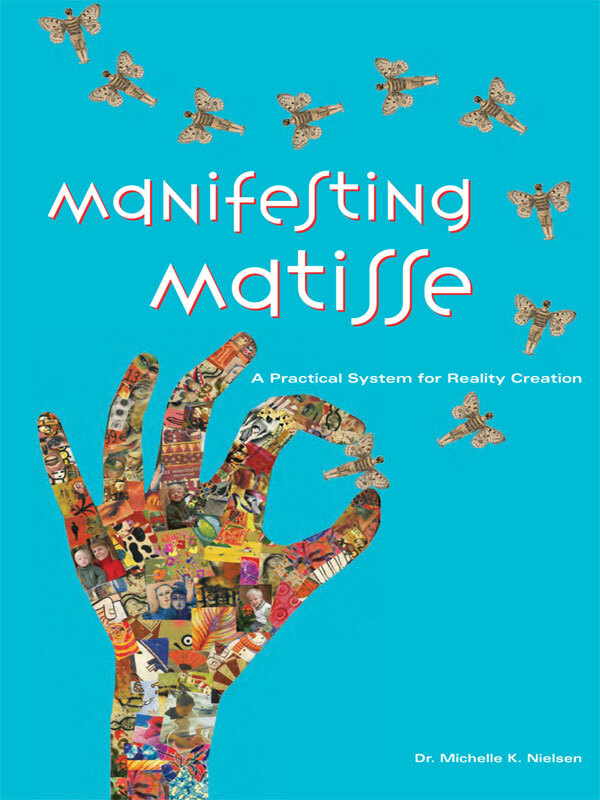 Manifesting Matisse will have you thinking about (and using) your shelf of personal development resources in an exciting new way! You can purchase the book online from Smashwords in multiple eBook formats at http://www.smashwords.com/books/view/85813.